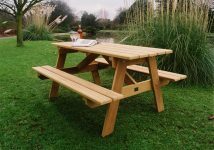 Traditional, durable, beautifully hand built. 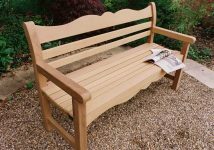 Style and sturdiness are equally important considerations for garden furniture, and Woodcraft UK’s Beverley chair blends these two elements perfectly. 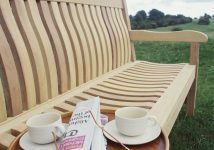 Inspired design and a slightly lighter construction give the Beverley seat an air of elegance, while strength is ensured through the application of the skilled craftsman’s techniques. 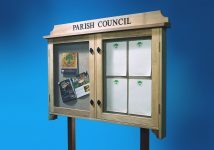 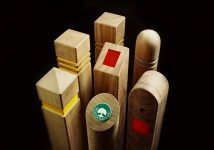 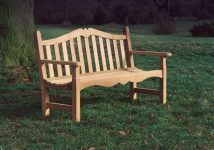 It is a design that is exclusive to Woodcraft UK. 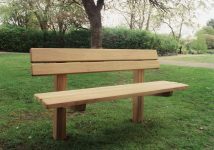 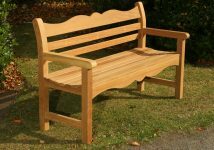 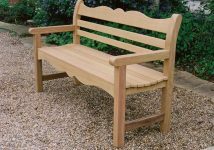 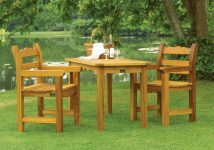 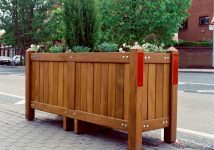 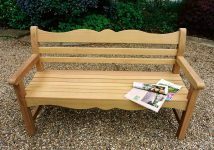 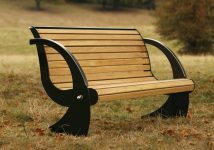 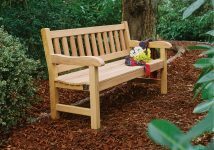 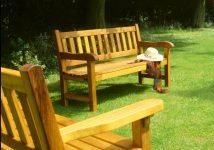 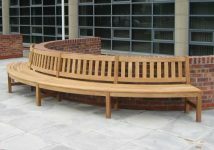 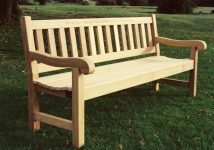 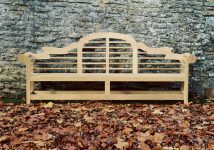 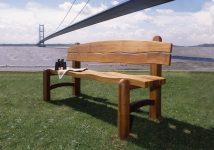 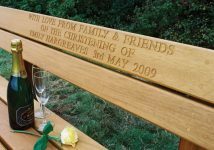 Introduced in 1989 the Beverley was Woodcraft UK’s first bench design, and its popularity provided a clear indication of the company’s future success. 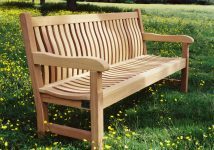 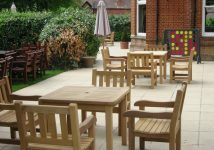 The Beverley range combines comfort and style while still possessing sufficient solidity to withstand the rigours of regular use – a characteristic that makes it the perfect choice of seating for public parks as well as domestic gardens. 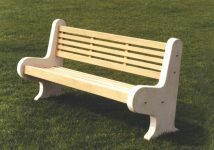 Benches and chairs available in a variety of sizes. 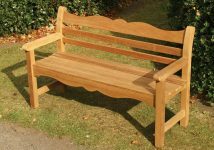 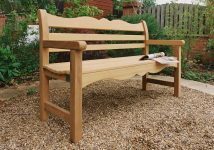 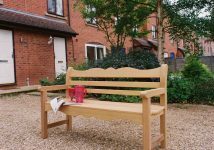 Available with the options of straight top and front rails or shaped rails, the Beverley garden bench can be supplied either as a bench, chair or armchair with square or flat arms at no extra cost. 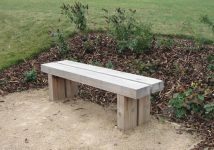 High seat and lower seat versions are also available for those requiring an additional degree of comfort and convenience. 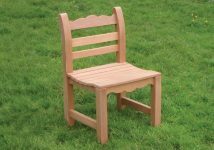 Standard seat lengths: 23in (58cm), 4ft (1.2m), 5ft (1.5m), 6ft (1.8m). 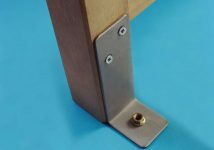 The prices here are for standard units with standard arms and top rails. 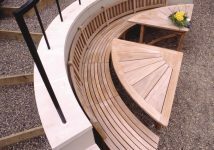 contact us or use the simple quote form on this page.